Let’s get one thing clear. I’m not a false-lash-on-the-daily type of girl. But I do like to add some falsies to glam up a look every once in a while. Lashes can bring a look together. Especially if it’s a dramatic look like a smokey eye or a cut crease. If you’re ever running short on time but you wanna look glam, slap on some false lashes and call it a day. If you’re still kinda new to eyeshadow and you make some mistakes, falsies hide them really well. Just slap ‘em on and you’ll look like a pro. False lashes are very versatile and they come in a lot of different styles. These are the prettiest (and easiest) false lashes in the market right now! My personal faves! These lashes are extremely lightweight on the eyes but they make them stand out like crazy. They’re the perfect mix of volume and length and they look quite natural on the eyes. Since they’re wispies they really open up your eyes and they’re super easy to put on. These lashes are totally iconic. The name is there for a reason. A lot of beauty gurus online rave about these lashes and, let me tell ya, they are rave-worthy. They’re a bit dramatic so they work best with dramatic looks. They elongate the eyes and make them look more almond shaped and fierce. These are really high-quality lashes, so if you take proper care of them, you can wear them up to 15 times! Going back to another super beautiful and affordable lash. Ardell makes a lot of great models but Demi Wispies are just the best. They have an invisible band which means they’re easy to put on and comfortable on the eyes. They add a bit of volume in a natural way and they make you look doe-eyed. They’re perfect for any eye look, no matter how natural or dramatic it is. If we’re talking about false lashes, we have to talk about lash glue! This one by Duo is an amazing choice. It’s super accessible and if you have sensitive eyes, this one’s for you. 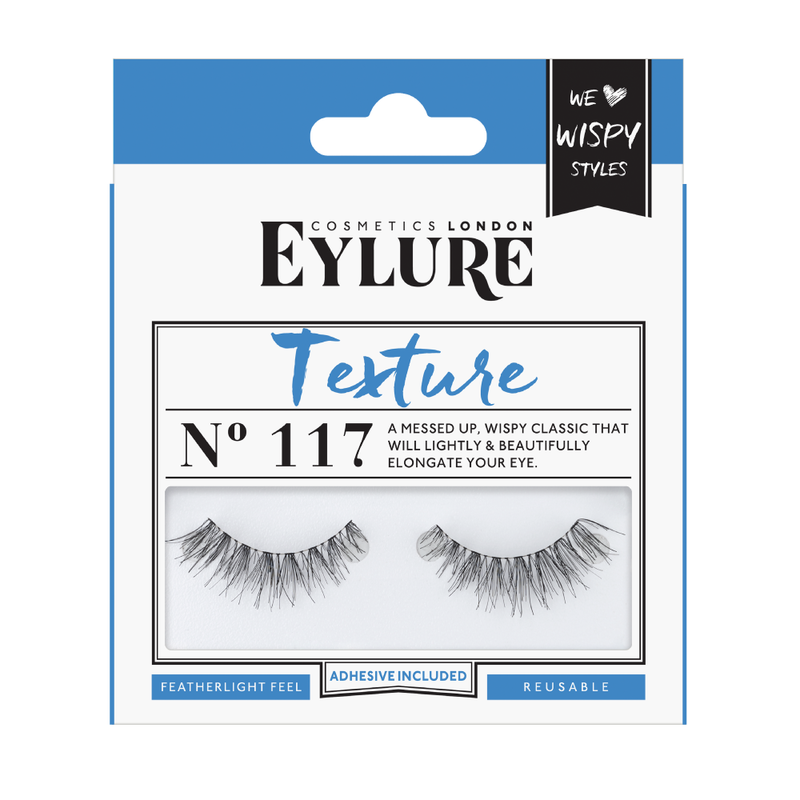 It’s very gentle on the eye area and it keeps your lashes on really well. 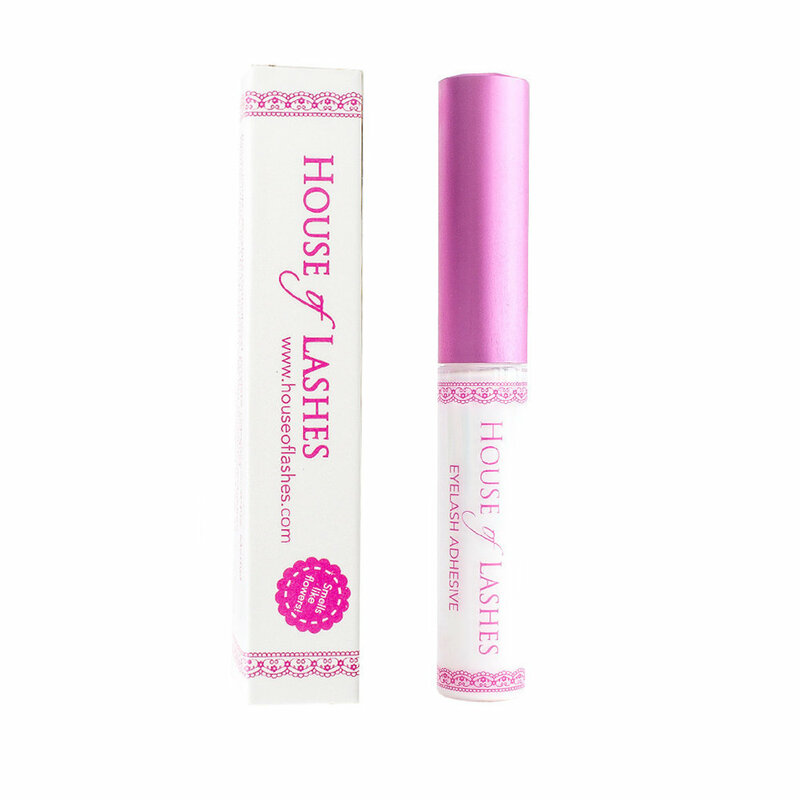 If you’re looking for something that will last forever on the eyes, House Of Lashes it is, baby. This lash glue will last through tears, makeup remover, and the apocalypse. It’s amazing!